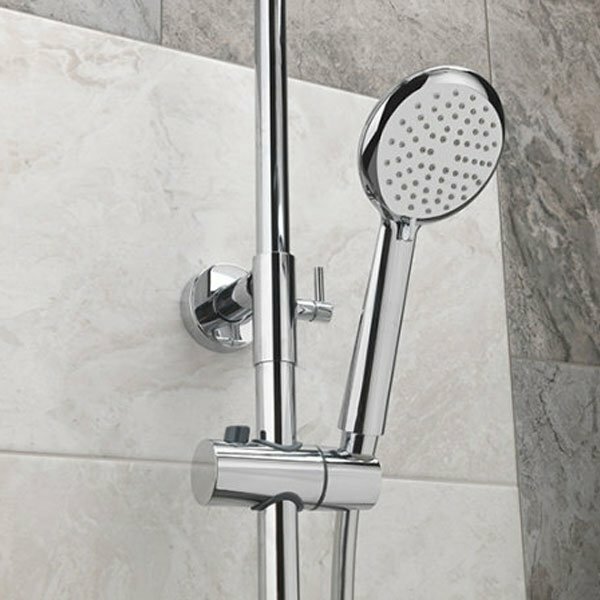 The Sagittarius Aurora Deluxe Bar Shower Valve With Rigid Riser Handset Fixed Head - Chrome is a model from Aurora collection by Sagittarius who provides the high quality modern and traditional bathroom products in the UK. 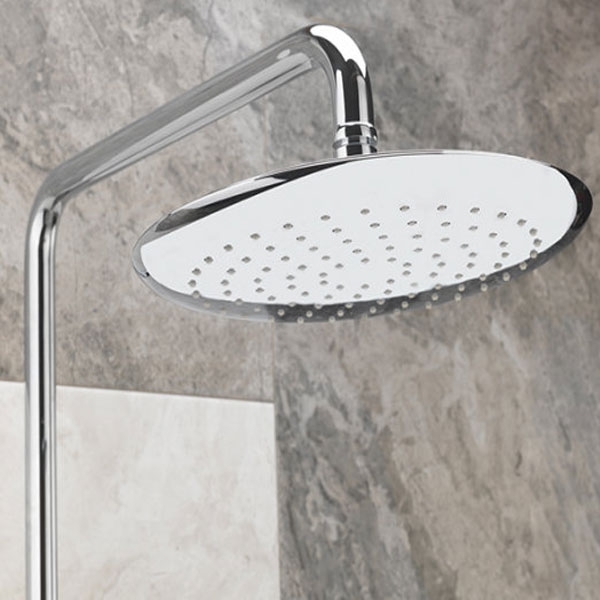 This classy shower set perfectly suit to any contemporary bathroom increasing its glory with elegant appearance for fabulous showering experience. Products from sagittarius are manufactured to the highest standards, which include BS5412, BS1010, TMV2 & TMV3.